From his singular composition titles and annotations to his incredibly unique style, Erik Satie has captivated the heart and gripped souls of all who discover his oeuvre. Yet there is much more to his work than the timeless piano pieces; who themselves have a large interpretative spectrum. Satie seemed to live in his own bubble as a misunderstood genius and although he may have ended his time on earth in abject poverty, the richness of his pieces have taken on a life of their own. 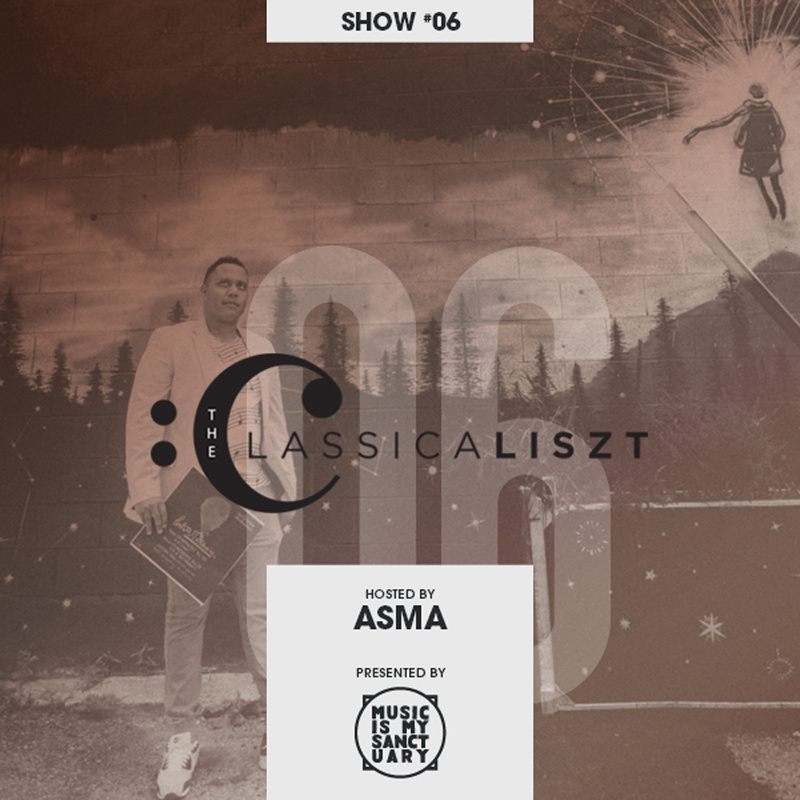 Let The Classicaliszt guide you through his most melancholic, bucolic and transcendentally lucid moments.